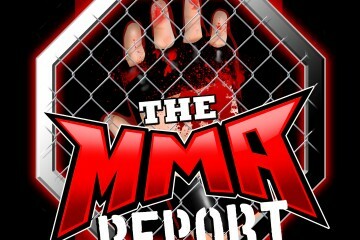 This week on The MMA Report Podcast, Jason Floyd and Daniel Galvan get you ready for Saturday’s UFC 231: Holloway vs. Ortega. In addition to previewing UFC 231, Jason has interviews with Kyle Bochniak, Brent Primus, Rob Font and Louis Smolka. The podcast kicks off with Jason and Daniel diving straight into Saturday’s UFC pay-per-view. They start off by taking a look at the preliminary card before getting into the two title fights that will headline the event. After their preview of UFC 231, you will hear Jason’s recent conversations with Kyle Bochniak, Brent Primus, Rob Font and Louis Smolka. Bochniak previews his fight at UFC 231 against Hakeem Dawodu, Primus previews his rematch against Michael Chandler at Bellator 212, Font talks about his fight next week at UFC on FOX 31 against Sergio Pettis and Smolka recaps his win from two weeks ago at UFC Beijing. Following the interviews, Jason and Daniel take a look back at last week’s Bellator 210, The Ultimate Fighter 28 Finale, Bellator 211 and UFC Adelaide. 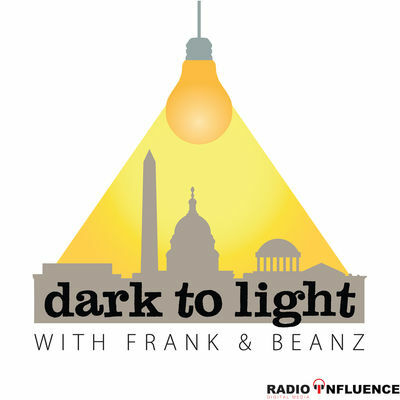 Plus, they discuss some of the latest news in MMA including the UFC booking Greg Hardy on the promotions debut show on ESPN next month. 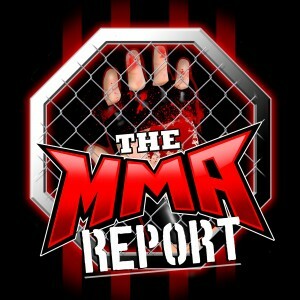 Subscribe to the The MMA Report Podcast on Apple Podcasts, Stitcher and Google Play.